While everyone on the ol' YT is doing spring inspired looks Im about 6 months too late with a berry lip inspired look. I fancied sitting a down and filming a video one day, no idea what I was going to create and this was what I came up with. I blame my favourite Charlotte Tilbury Matte Revolution in Glastonberry (full swatch low down on here Matte revolution range here) and my new MAC Palette. I hope you like my look!Im totally going to make a more seasonal makeup video for my new one! If you fancied it you can check out all the details and the products I used over on my channel page and while you're there it would be awesome if you gave it a big ol' thumbs up and subscribe if you aren't already! Thank you so much! I don't care what season it is I will still rock the dark look! Haha. You make this look so lovely! Love the lip colour, it looks fab! It may be unseasonal but hot damn that lipstick looks gorgeous on you!! 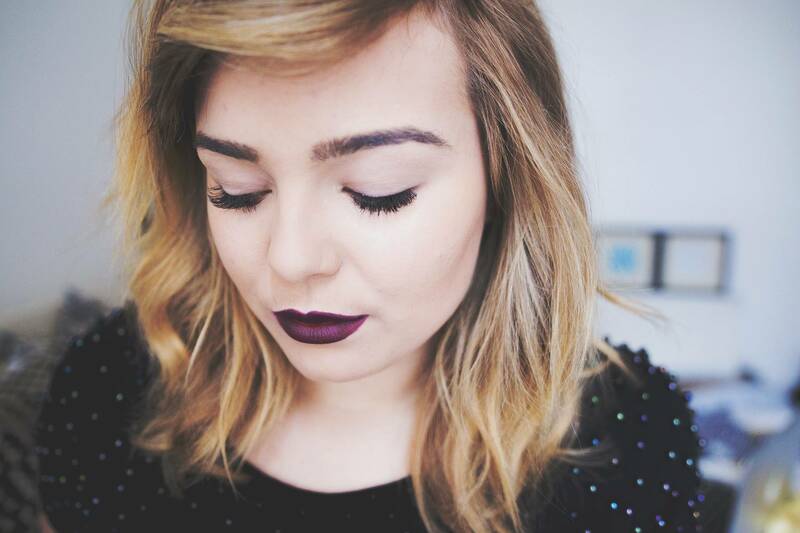 I absolutely love this look on you, the lipstick is super goth glam. this tutorial is so beautiful! i need this lipstick now! You look beautiful, love this lipstick shade. Love this make up look! You look gorgeous too! 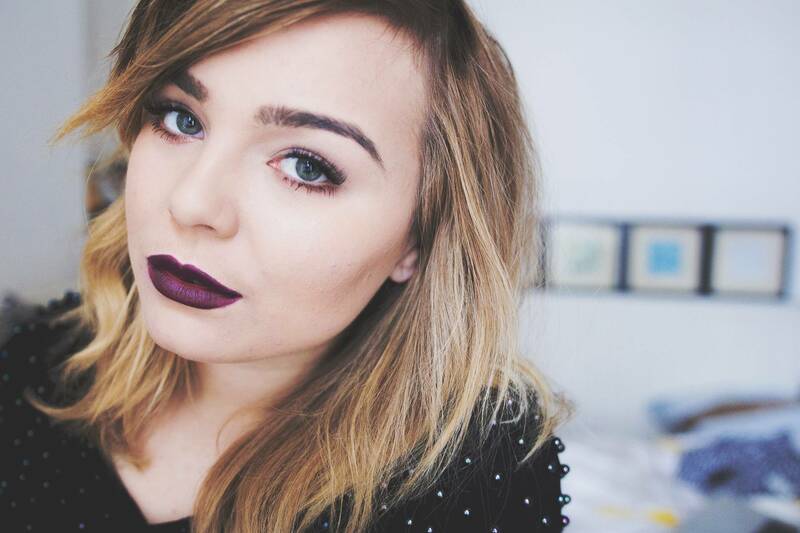 I love the berry lip & I'm going to try to rock it year long! 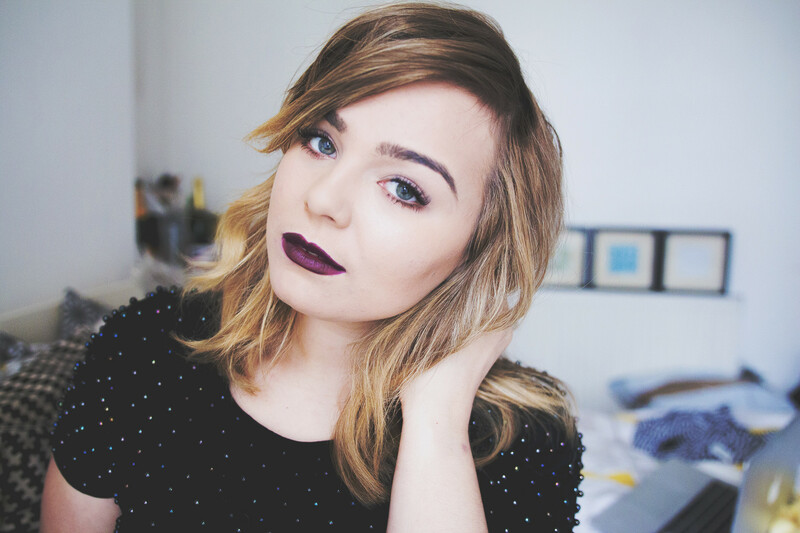 Dark lips are always in season regardless of the weather, imo. I wish I could pull off a shade like that! I'm with you though, I'm going to be wearing my vampy shades non-stop even if it is starting to get warmer! P.s. love love love your hair! Such a nice colour. This is probably my favorite makeup you've done! I wear the vampy lip all seasons, haha, who cares! This is so pretty and the exact look I'm looking for with a photoshoot I'm going to do. And I don't really mind the darker look I can use it anytime of year. Seasonal or not, that is gorgeous! Really love it! Beautiful the look suits you so well! 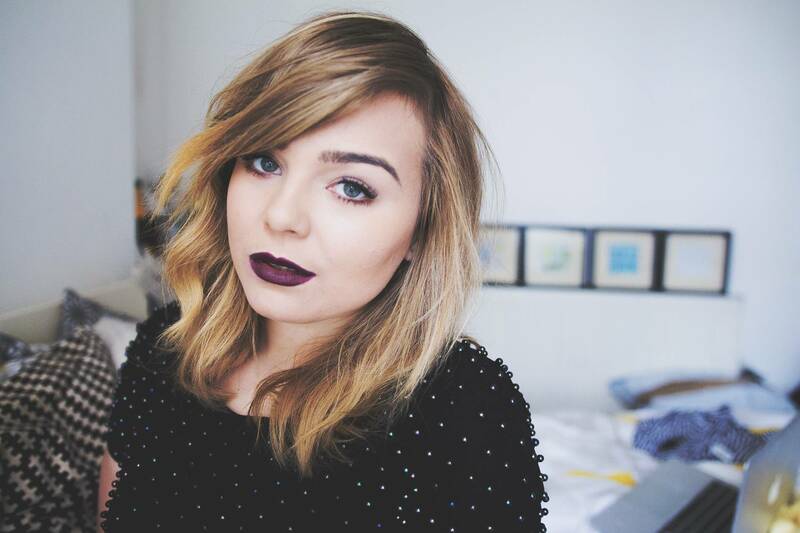 I love a dark lip all year round!! Your makeup looks gorgeous ...and that lipstick!!! Love this look! Might be brave and try it out, I've always felt that plum/purple lipsticks have been too dark for me but I need to be brave haha! !